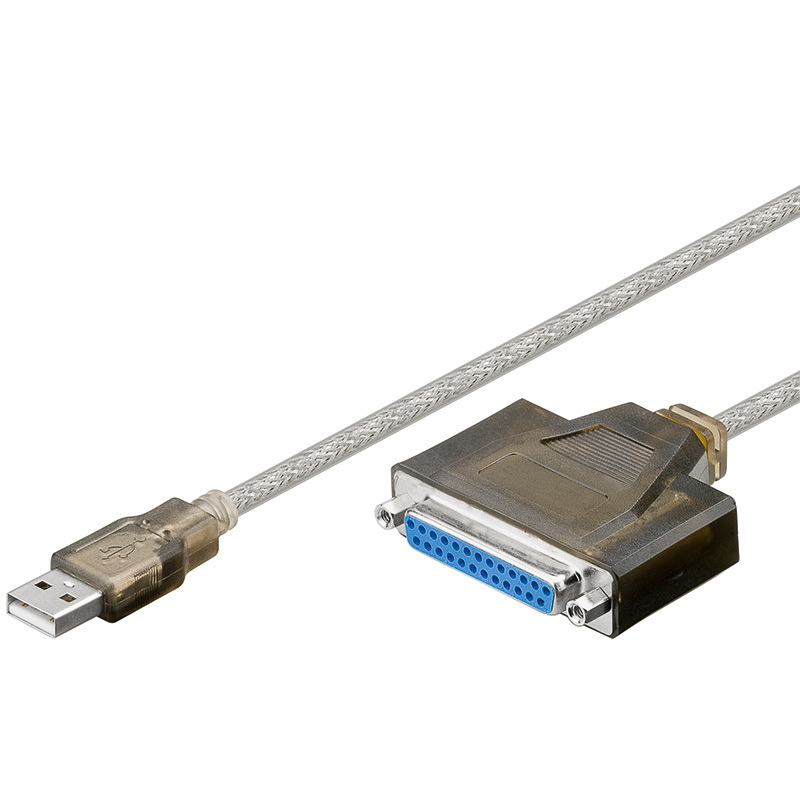 USB To Parallel Printer Adapter cable. This USB To 25DB Female adaptor cable allows you to connect your 25 pin male parallel device to the usb port of your pc. Supports Windows 2000, XP, VISTA, Windows 7 & 8.